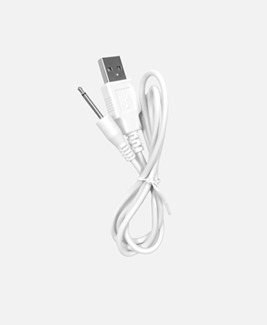 This charger cord is compatible with Aqua, Mira, Maya, Kaia, Nami, Naia, Nadia, Darya, and Serina. Can plug into any USB port, even your computer! Only compatible products in the Pure Romance Kalypso Collection. See below product charging time.